In the past, New York University appointed him as a professor of Comparative Literature. Brathwaite has higher education. In 1968, University of Sussex awarded him with a PhD degree. CAM stands for Caribbean Artists Movement. It was co-founded by Brathwaite. Check facts about Edward Cullen here. 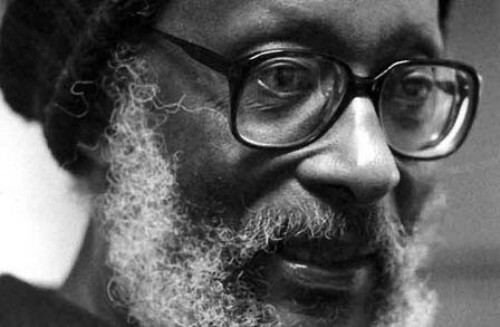 In 1983, Brathwaite was honored with Guggenheim and Fulbright Fellowships. Many of his works are appreciated. 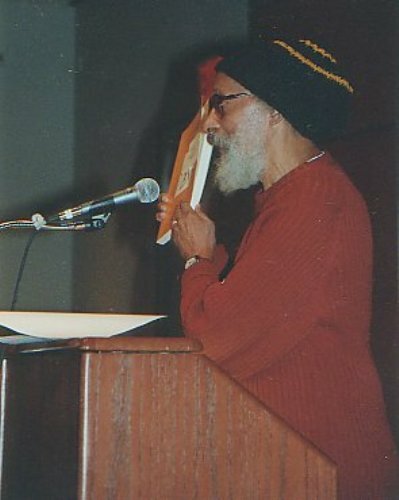 International Poetry Forum awarded him with Charity Randall Citation for Performance and Written Poetry in 1999. He also won other awards such as the Casa de las Américas Prize for poetry, Bussa Award and Neustadt International Prize for Literature. 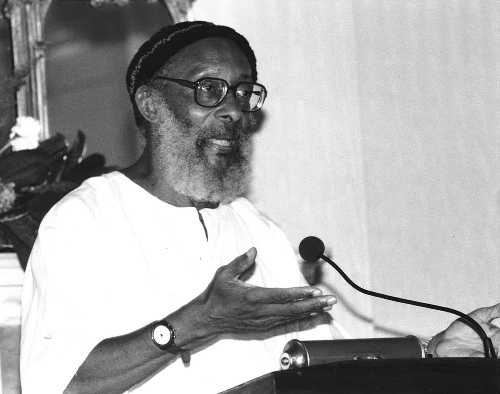 The notable works of Brathwaite include History of the Voice (1984), Afternoon of the Status Crow (1982); Contradictory Omens (1974); The Development of Creole Society in Jamaica, 1770-1820 (1971); and Folk Culture of the Slaves in Jamaica (1970). The works of Brathwaite are considered important for those who want to study the life of African people as well their Diaspora. Most of them depict the cultural life of the black people. Get facts about Edward Jenner here. The birthplace of Brathwaite was located in Bridgetown, Barbados. His birth name was Lawson Edward Brathwaite. He attended Harrison College in Bridgetown in 1945 for his secondary education. He was capable to study at Cambridge University after receiving a Barbados Island Scholarship in 1949. He decided to study English and History there. Pembroke College, Cambridge awarded him with an honours B.A. in History in 1953. His wife was Doris Monica Wellcome. The couple married in 1960. 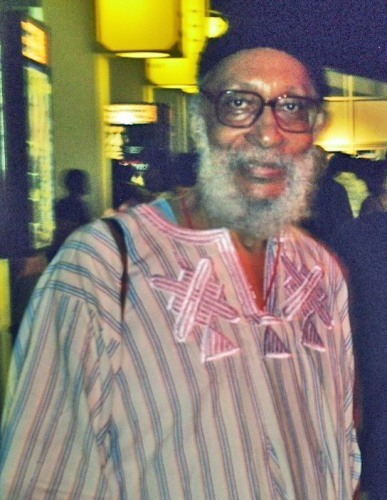 Brathwaite received an honorary doctorate from University of Sussex in 2002. 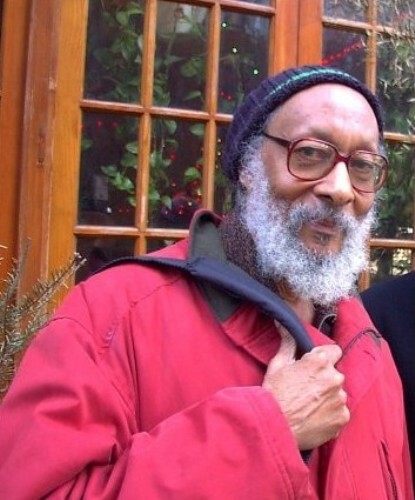 Are you impressed after reading facts about Edward Kamau Brathwaite?